As a master-planned community, Caliterra is focused on regeneration of the land and keeping the Texas Hill Country beautiful. One of the ways we do that is by promoting green landscaping. Here are a few tips on green landscaping your new home. When making decisions on what to plant, it’s best to stay close to home. Finding plants that are native to your area is key to having a landscape that is as equally beneficial to the environment as it is beautiful. You also want to avoid native plants that are invasive or aggressive because they can overpower the rest of your yard. While everyone loves to have a vibrantly green yard, it’s actually best to let your lawn go dormant in the summer. Grass is naturally programmed to go into dormancy. Water infrequently, if at all. When you do water, make sure all the water is being absorbed into the ground and not running off into a storm drain. You can also collect rainwater runoff from your roof and use that to water your plants and yard. Here’s how to make a rain barrel. It’s always best to avoid chemical fertilizers, pesticides and herbicides. You may think your soil needs something, but it may not! First, you should test your soil, and if it does need any nutrients, consider adding compost. If you do add fertilizer, make sure only to add it in either Fall or Spring. Otherwise, your lawn won’t get as many, if any, of the fertilizer’s benefits. Caliterra living is all about doing what is best for the environment and our residents. That’s why our master-planned community of new homes in Dripping Springs, TX is focused on taking care of the land. 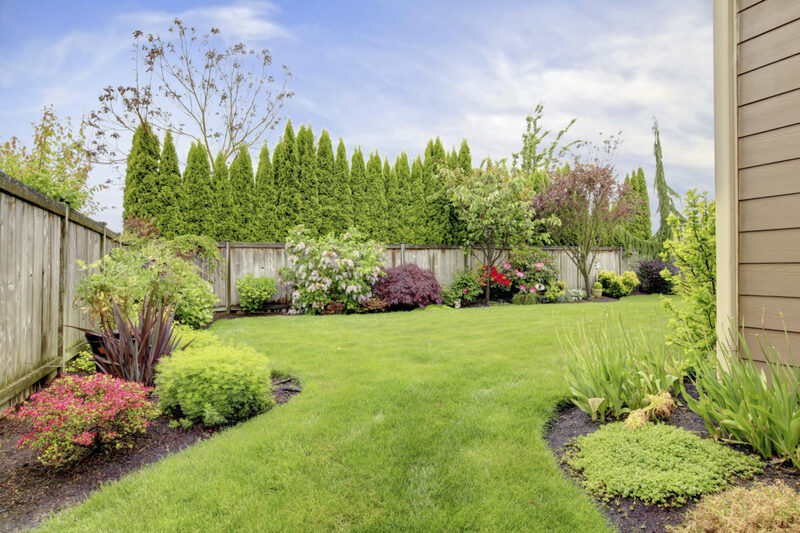 Use these tips on green landscaping to ensure that your lawn is beautiful and doesn’t harm the environment. Visit the Caliterra website today and find out more about Caliterra living.